£40 per week for less than 6 months storage. 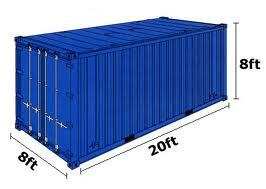 £35 per week for 6-12 months storage. £30 per week for more than 12 months storage. This is considerably cheaper than the prices offered for the same area (160 sq ft) by the big self storage players (Big Yellow, Safestore etc). 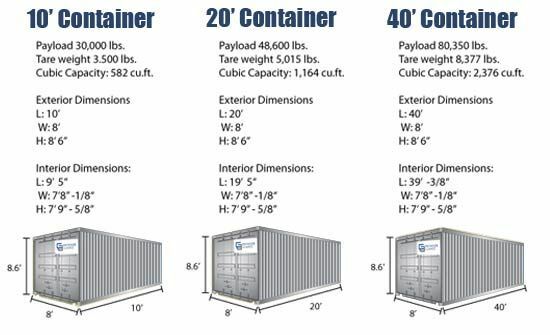 Suitable for vehicles that are too tall for container storage for example. Prices depend on floor area usage. A rough estimate of cost is 25p per square foot per week. Please call for a firm quotation.